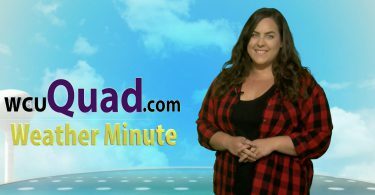 Here’s Tori with your Thursday weather forecast! 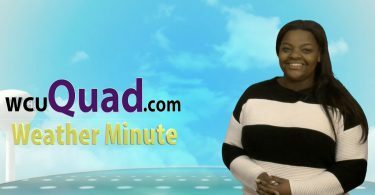 Here’s Victoria Molumo with your Wednesday weather forecast! 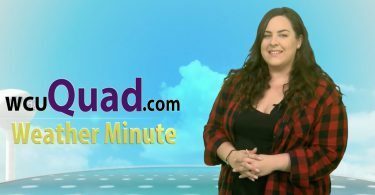 Here’s Tori Bauver with your Tuesday weather forecast! 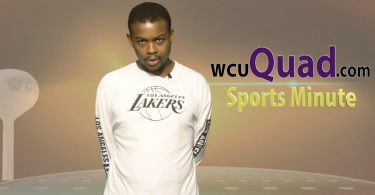 Here’s William with this week’s Sports Minute! 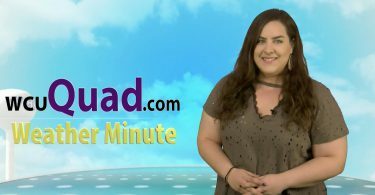 Here’s Tori Bauver with your Thursday weather forecast! 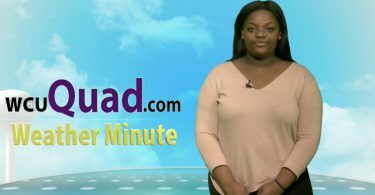 Here’s Victoria Molumo with your midweek weather report! 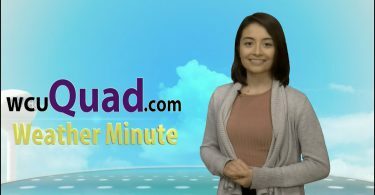 Here’s Natasha Villacis with your weekend weather forecast! 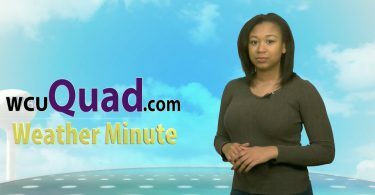 Here’s Tori with the latest weather update! 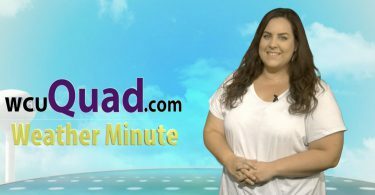 Here’s Victoria with your Wednesday weather forecast! 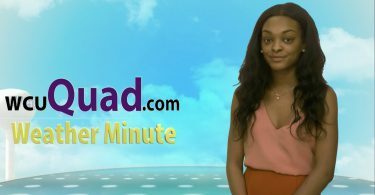 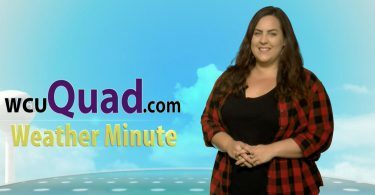 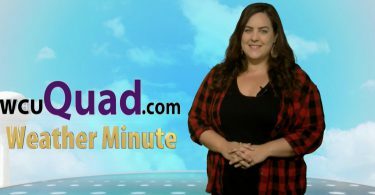 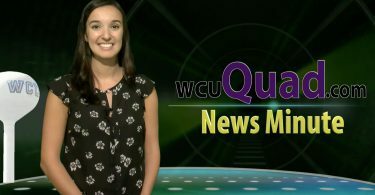 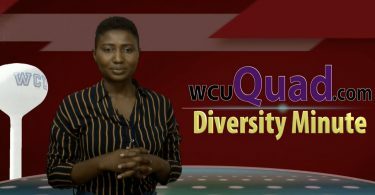 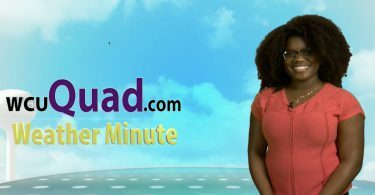 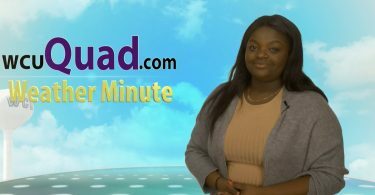 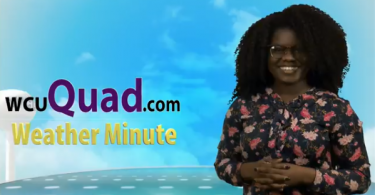 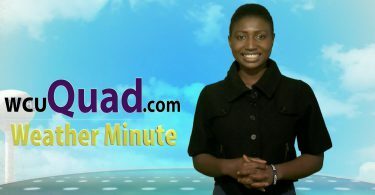 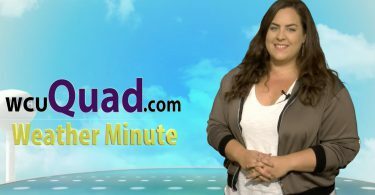 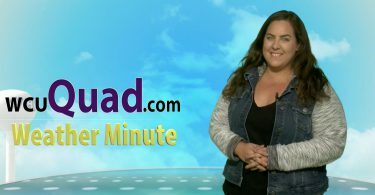 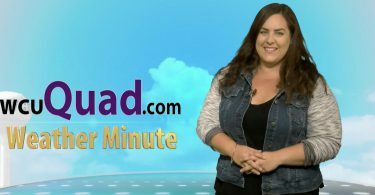 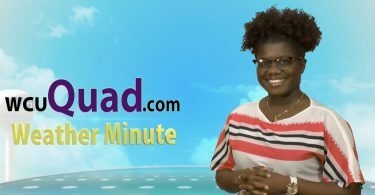 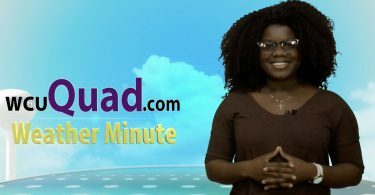 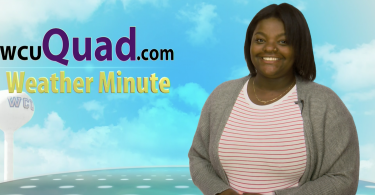 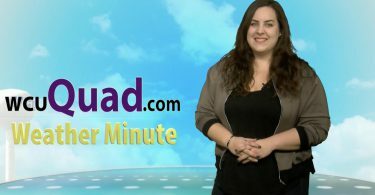 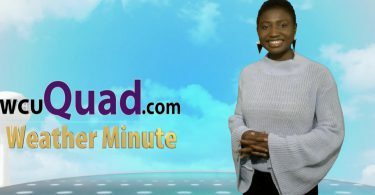 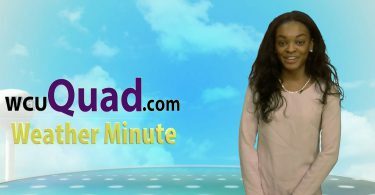 Here’s Danielle Craven with this week’s News minute! 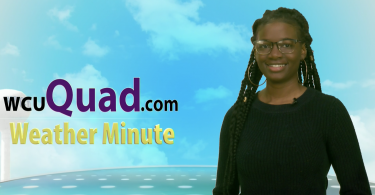 Here’s Tori with your Tuesday weather forecast! 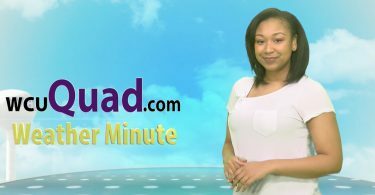 Here’s Natasha with your weekend weather forecast!